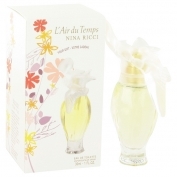 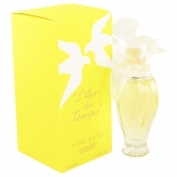 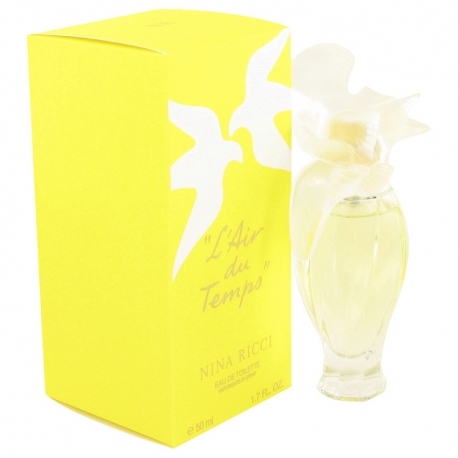 The timeless fragrance L'Air du tempsby Nina Ricci that brought a fame to the Ricci house became and remains until today one of the greatest fragrance creations. 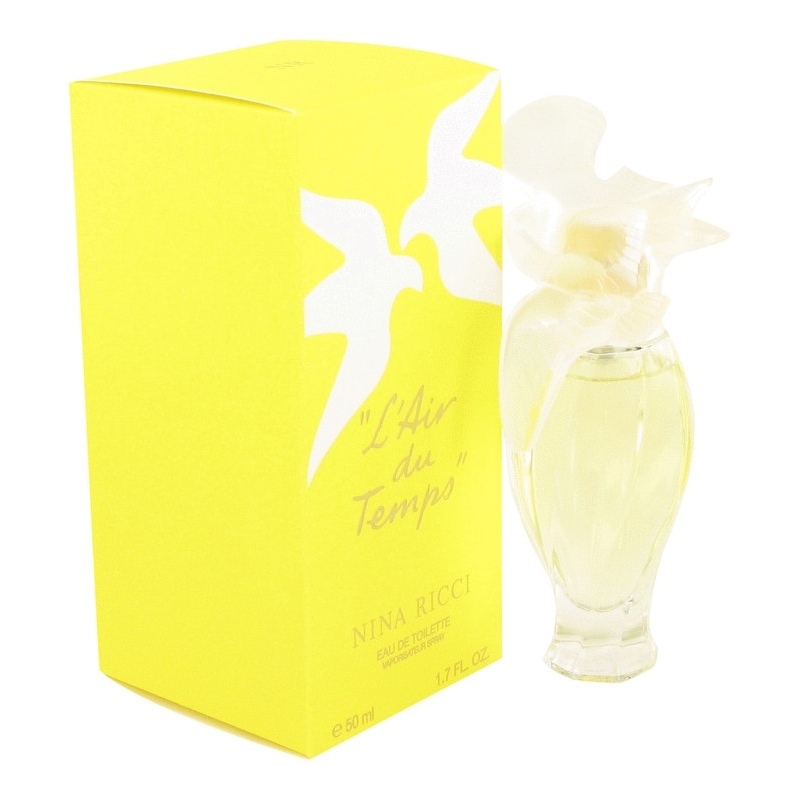 L'Air du Temps was created due to the great passion of the Nina Ricci's son Robert for fragrances and the art of the master perfumer Francis Fabron. The fragrance was launched after the World War II, in 1948, and the dove on the top is a symbol of peace.